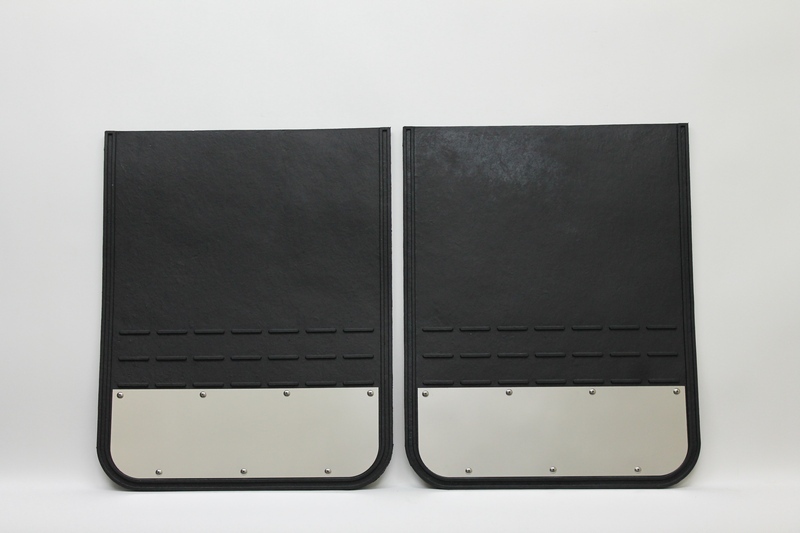 Heavy Duty & Dually Flaps MM1924SS - Airhawk Truck Accessories Inc. I simply want to tell you that I am newbie to blogging and actually liked this web page. More than likely I’m going to bookmark your website . You surely come with awesome articles. Thank you for revealing your website page. This web page is really a stroll-through for all of the information you needed about this and didn’t know who to ask. Glimpse here, and you’ll undoubtedly uncover it. My developer is trying to convince me to move to .net from PHP. I have always disliked the idea because of the expenses. But he’s tryiong none the less. I’ve been using WordPress on a number of websites for about a year and am worried about switching to another platform. I have heard great things about blogengine.net. Is there a way I can import all my wordpress content into it? Any help would be really appreciated! greatly superb info on here, : D.